Updated Friday February 1, 2019 by GRLL Information. 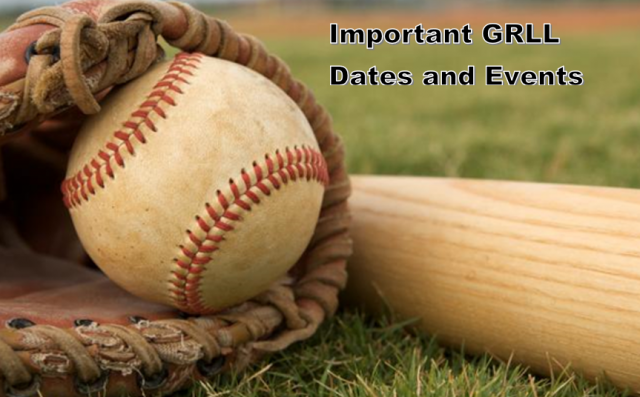 Click the 2019 GRLL Calendar below for more information. Please contact Bryan Woodard if you have any questions/concerns.